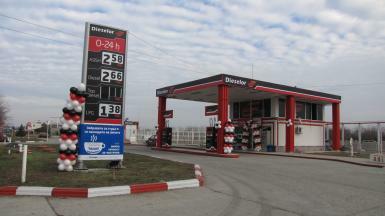 In 2013 Dieselor changes its petrol station in Varna and starts operating the new retail object. 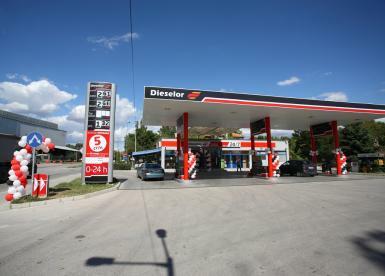 In 2013 the fifth petrol station Dieselor is opened in Novi pazar. 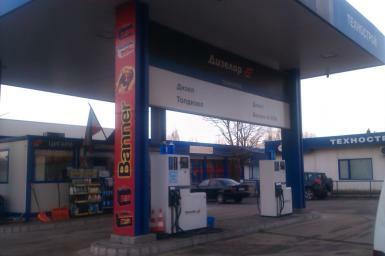 In 2008 the fourth petrol station Dieselor is opened in Stambolijski. 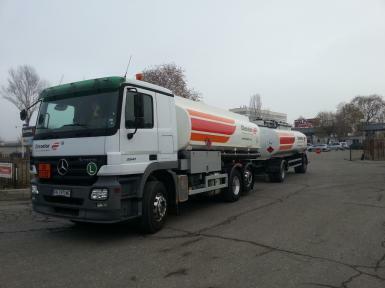 In 2008 is started own transport activity through Dieselor's subsidiary company - Kosmos Oil. 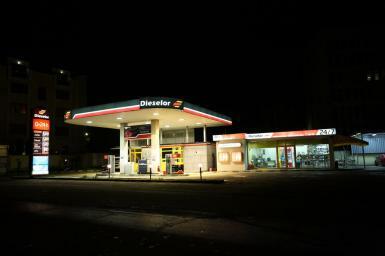 In 2007 the third petrol station Dieselor is opened in Varna. 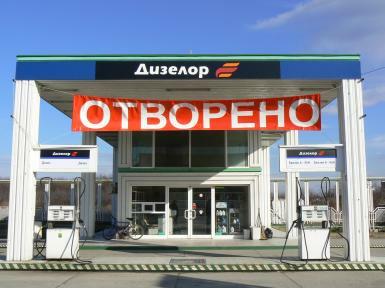 In 2005 the second petrol station Dieselor is opened in Plovdiv. 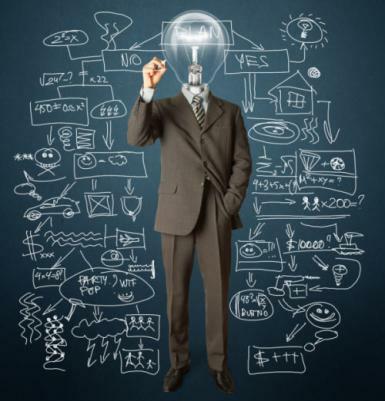 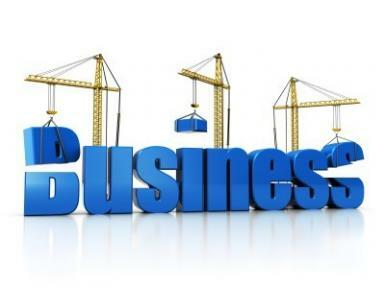 In 2003 the company starts operating in Plovdiv and Varna. 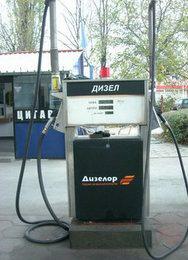 In 2002 the first petrol station Dieselor was opened in Sofia. 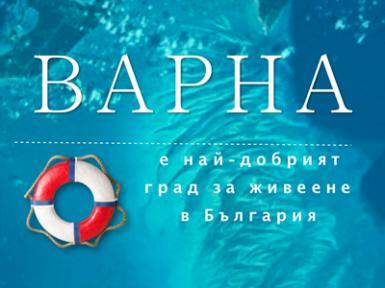 In 2001 the company was established in Sofia. 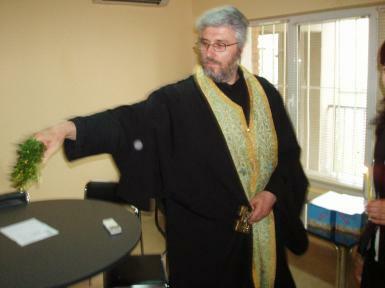 In 1995 the idea for the creation of Dieselor was born in Plovdiv.